She channels some "Pretty Girl Rock" confidence paired with sweetness. 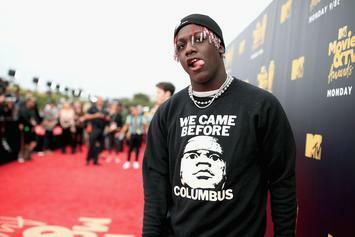 Lil Yachty had time Monday night. 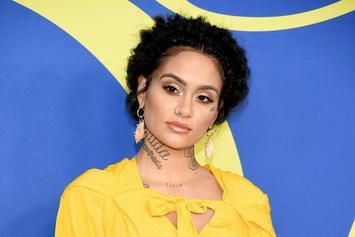 Kehlani Responds To Plastic Surgery Rumors: "I Look Different Because I'm Healthy"
Kehlani quickly shuts down the whispers of her getting plastic surgery on her face. 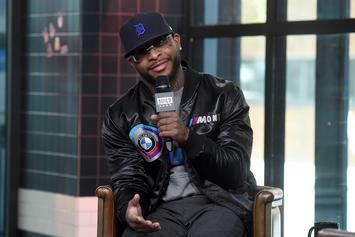 Royce Da 5'9" Savagely Shuts Down Fan Critiquing Verse On Eminem's "Not Alike"
Royce da 5'9" is not here for anyone saying he struggled on "Not Alike." 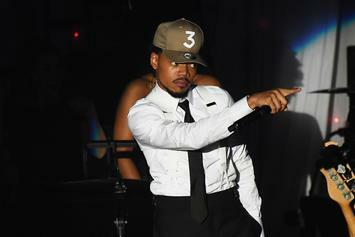 Chance The Rapper DMs Fan Who Criticized His Engagement: "Get Off My D*ck"
The fan makes his DMs public on Twitter. 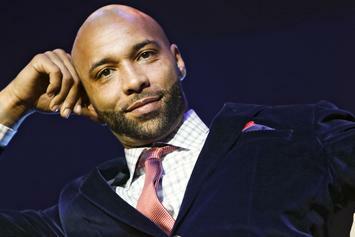 Joe Budden responds to Peter Rosenberg's outburst last week. 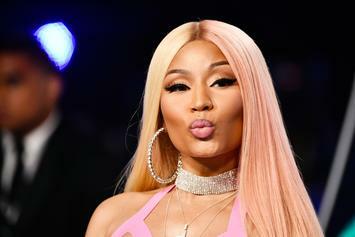 Nicki Minaj had time for a few haters Tuesday night. 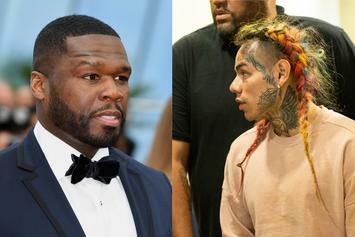 The pop star is all about her new beau and fans aren't here for it. 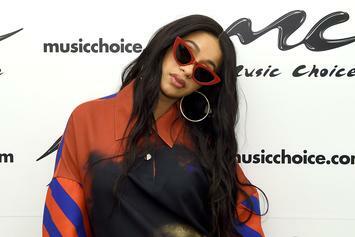 Although she doesn't name drop anyone, Cardi B appears to be talking to Funk Flex & maybe Nick? 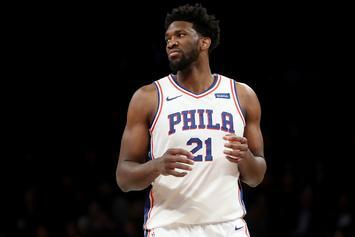 Joel Embiid leaves sports journalist Colin Cowherd in the lurches after his team's milestone victory. Kim Kardashian ain't with Lindsey Lohan chiming in about her new braid look.